University of the Free State pair Beyers Swanepoel and Dilivio Ridgard have been included in the University Sports South Africa team. 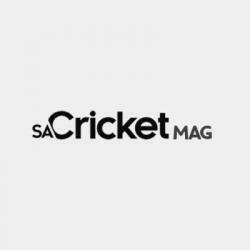 The USSA A cricket week took place in Stellenbosch earlier this month, where section A and B teams battled for the title. The University of the Free State had a good start to the week, winning all four of their group games to earn a spot in the finals of section B. One of the greatest wins for Kovsies was when they bowled out Fort Hare University for six runs. Led by Swanepoel (7-6-1-5) and Jonathan Draai (6.3-5-4-4), they claimed a 170-run victory. 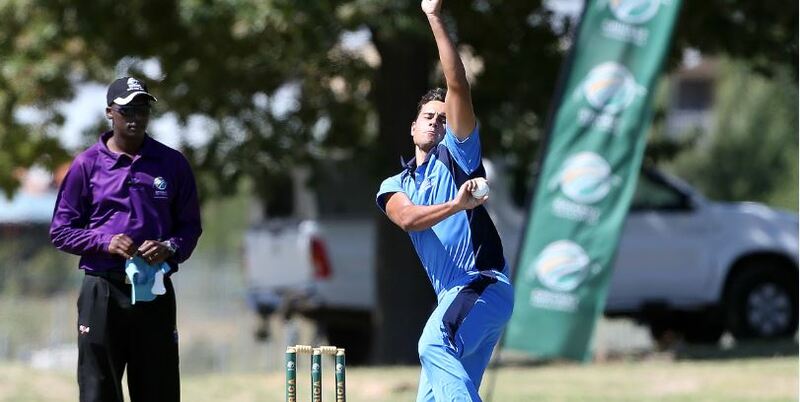 Seamer Swanepoel was honoured as the leading wicket-taker of the tournament and was included in the USSA team to play in the Future Cup in April. 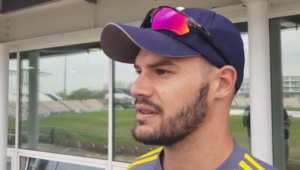 Wicketkeeper-batsman Ridgard also gained selection. ‘I would firstly like to congratulate the team on an excellent performance and ensuring they qualify for the Varsity Cup once again,’ said Free State Cricket chief executive officer Johan van Heerden.